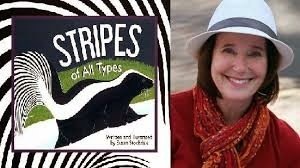 Darned if I know where the rest of the Nonfiction Monday's links are, but here's my Nonfiction Monday book: Stripes of All Types, written and illustrated by Susan Stockdale (that's her in the picture), in English and Spanish. 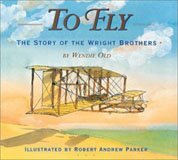 Peachtree Publishers, 2014. Available now. 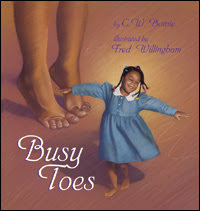 Click here for a great article by her at the Peachtree Publisher's blog talking about how she got the idea to create this book. And below you can see two illustrations from the book. Everyone knows that skunks and zebras and tigers have stripes. But this book includes lots of unexpected stripes in the animal world. 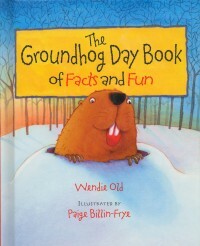 There's a fun quiz to identify the animals near the end of the book. (answers upside down). And finally a section with paragraphs containing more information about each animal (again in English and Spanish). 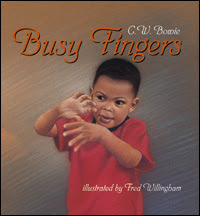 This is a fun book for preschoolers and early readers.